Slide the arrow so we know you're human! 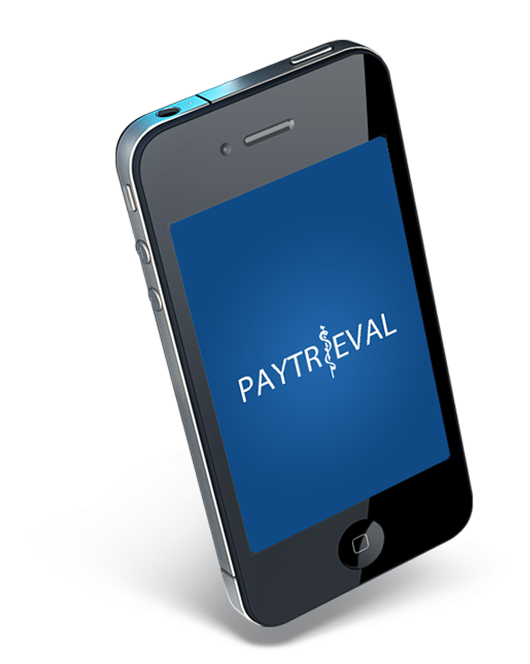 Paytrieval is a useful app that can save your precious time and money. ‘Forgot Password’ option to retrieve password. In the top right hand corner, there is an information ‘i’. Clicking this will bring up an information page which explains exactly what the user needs to do on this screen. The user can select pay-period from the drop down field. Clicking on this will bring up a wheel from which the user can select the pay period that they wish to see. Users will then have access to change the following in the time sheets – the current pay-period, then previous pay-period, and the next pay-period on. The immediate pay-period will always open up as default. A large button will allow the user to enter in their Rostered and Non-Rostered Hours. Once they have entered in their hours, it then displays the user’s ‘On’ time, the total hours worked, and also the total time of the break period. If the user has missed a day, then beside each of these fields, the following symbol will appear ‘—’, this allows the user to know that they have missed entering in the hours for a particular day. The ‘RC’ button will allow the user to enter in their ‘RC’ hours. The button with the telephone icon will allow the user to enter in their Telephone Calls and Telemedicine data. To see the other 11 days in the pay-period, the user will need to scroll with their fingers. At the very bottom of the list, there will be a simple note telling the user that if they wish to submit their hours for an entire pay period, then they must go to the website. There will be no submission of timesheets done through the app. This will all be done through the website. 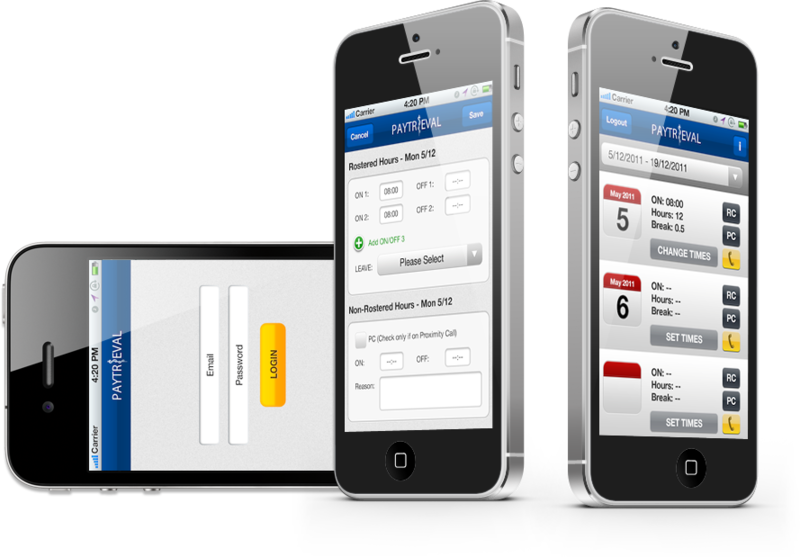 The ‘Cancel’ button will cancel all recent changes made and take the user back to the home timesheet screen. The ‘Save’ button will save all changes and take the user back to the Home Timesheet screen. If there is no active data connection, a notification will appear and tell the user that it will store the data locally and once a connection is found, it will then send to the Paytrieval website. 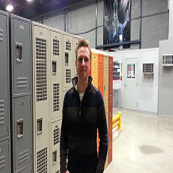 The user is able to set their ON/OFF times for their Rostered hours by pressing on any of the active fields. A time-scroll wheel will appear to allow the user to enter in these times. When the time-scroll wheel comes into view, the default time that will appear in this area, is the actual live time. From here the user is able to adjust this if necessary. If the user wishes to add a third ON/OFF set, then all they need to do is press the black ‘plus’ button, and the desired fields will appear underneath. If there is a leave day, then the user can enter these in by pressing on this active field. 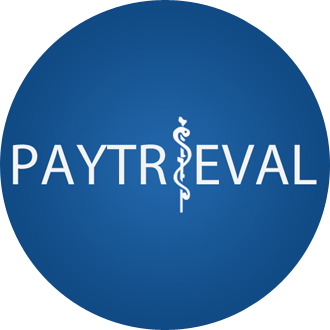 In pressing this, a notification will appear to remind the user that if any leave days are entered into the timesheet, then for that particular pay period, Paytrieval will not be able to calculate their pay. Again, this section will present all its options as a scroll wheel. The ‘HRS’ field is a field which fills itself automatically depending on what the user enters in. The ‘BRK’ field is another automatic field that self-fills depending on what the user enters in. The user is able to set their times of work for their Non Rostered hours. First they have the option to select if the hours entered in, are PC hours. Selecting this, will mark PC on the timesheet. The user can set their Non-Rostered ON/OFF times by pressing on the active fields. Again this will bring up the time scroller wheel. At the very bottom (out of view in wire frame) will be a ‘Reason’ field. This will be an active text-entry field. Pressing this will bring up the keyboard and the user can type a reason into this area. As the number of characters within this field will be restricted, there will be a character count letting the user know the amount of characters they have remaining. The user will first need to enter in the Patient Name and Unit number. By clicking on this active field, a keyboard will appear and the user can enter in the required details. The other option that the user has, is by pressing the ‘Camera’ button, the camera app will then open. From here the user can take a photograph of the patient tag. Through the use of OCR, the app will be able to pick up the characters on this tag. Should there be slight inaccuracies, the user can select the active field and form here they can make necessary changes. The user can add another patient to the recall by simply pressing the ‘Plus’ button. The user can enter in who they were recalled by, by clicking on the active field. Pressing this will cause the keyboard to appear. The start and finish times are entered through the use of the time-scroll wheel. The user can enter in the total distance that they have travelled by clicking on the ‘KM’ active field. This will bring up the numeric keyboard and thus allow the user to enter in this information. One of our valued clients Schoolockers recommends ifuturz.com for customized e commerce solutions. Ryan who approached other Web Development Company got disappointed after being refused to make customization he was looking for. and Web Development Company servicing Chicago and across the globe. © 2008 - 2019 iFuturz. All rights reserved.